P. B. Toots has a Brain Toot about being feeling the flow being and in the zone. 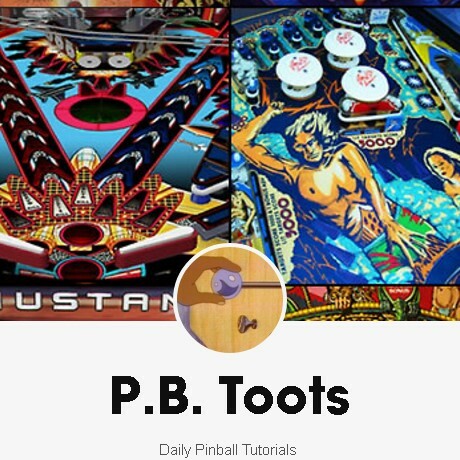 Read her analysis of NBC’s feature about how pinball players reach that state of flow where everything is going right and there is no missing or draining. As an aside, I am not a “headphone person” except in cases where the game has a headphone jack in it and the game sounds incredibly awesome. Like for example, Dialed IN!. To me, that sounds of the game are the most important sounds. TIL: Tumblr embed codes embed the entire post, so there’s that.